If you would like your child to join us, please complete a booking form and return it to the pre-school together with a booking fee of £5.00. If unfortunately we cannot offer you a place immediately you will be put on a waiting list. You will be contacted at least the term before your child is due to start. Every parent whose child is offered a place at pre-school will be invited to an informal welcome afternoon where they can meet committee, staff and other parents and children who will be joining the pre-school. We hope that you have found the information on our website useful. The happiness of the children is the main concern of our pre-school. If you have any queries or would like to know more, either have a word with the pre-school staff or leave a message for our Chair person to ring you. 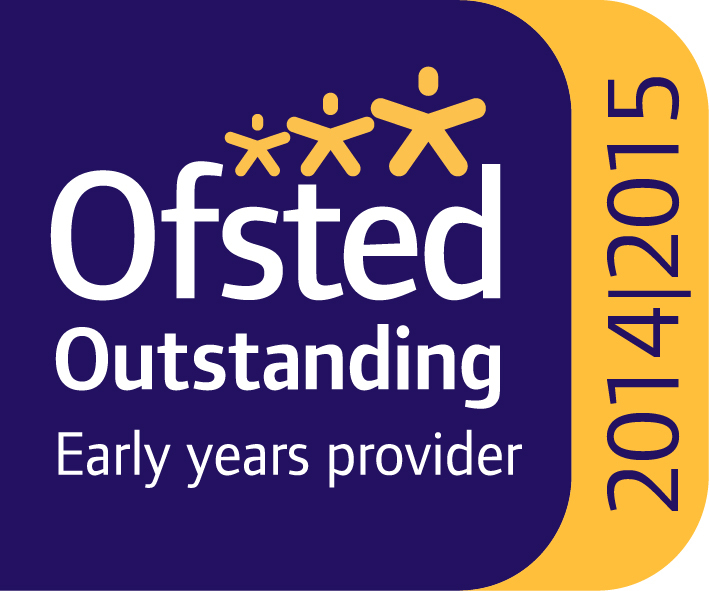 You can speak to our Finance Officer about bookings by e-mailing finance@yateleycpreschool.co.uk or on 01252 861565. We hope that you and your child enjoy being members of our setting and that you both find taking part in our activities interesting and stimulating. The staff are always ready and willing to talk with you about your ideas, views or questions, your child’s happiness is paramount.